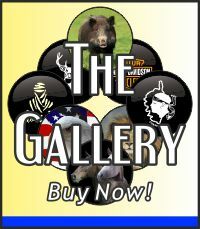 Black 4x4 Wheel covers - Buy your wheelcovers online! Our high quality wheel covers in gloss black are available in all sizes to match any make and model of vehicle and any tyre size. Our wheel covers are made from a semi-rigid non deforming high gloss plastic disk, similar to your car bumpers. This disk is fitted to the tyre using a thick black textured leather look vinyl material. A thick elastic band is sewn hidden into this material to both securely fit to your tyre and for easy installation. An inexpensive solution to a missing spare wheel cover with a quality look. 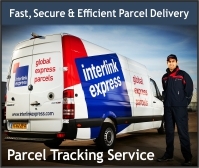 Delivery – within 5-7 working days after payment is received.